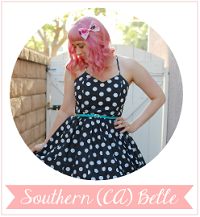 I'm so very excited to have been selected to participate in the ModCloth "Uniquely You" campaign. They asked me to style up this lovely coat with the ultimate fall outfit. 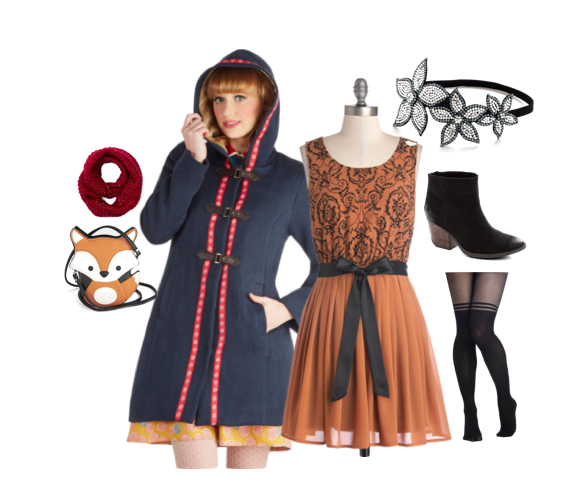 I was inspired by this dress to create something incredibly fall as well as not over the top with the red/blue jacket. Which are two colors that are hard to pull off.